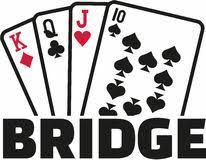 Join us to play Bridge the second and third Wednesday of each month. No need to register, just come ready to play Bridge. 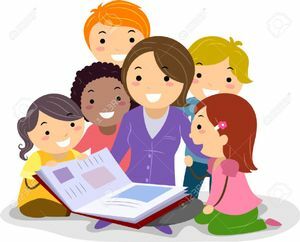 Children of all ages are welcome and encouraged to attend our early literacy program including stories, songs, dancing, puppets, instruments and more every Tuesday morning. Join Miss Trish to enjoy friends and fun at the library story time. Ever wake from a nightmare in total fear? Or have a dream you are convinced is prophecy? 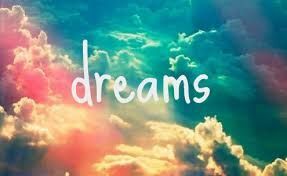 Do you remember your dreams? How can you develop your awareness of your dream state and use it to enhance your life and increase your psychic ability? Join us to learn about dreams and interpreting them. Meet RoseMarie Rubinetti Cappiello, Author of Speaking from Spirit, to discover your dream life.